FOX is developing Talent, an adaptation of the graphic novel from Boom! Studios per Deadline. FOX has given the project a script commitment with a significant penalty and is eyeing a straight-to-series order according to Deadline. The drama hails from Boom! Studios, Neil Moritz's Original Films, and Sony Pictures Television. Graham Yost (The Americans, Justified, Sneaky Pete) is attached to write and executive produce the project. Talent centers on Nicole Dane, who wakes up in a hospital and learns she is the sole survivor of a tragic accident that claimed the lives of 148 people. As rumors around her 'miraculous' survival begin to swirl, Dane discovers she has inherited the talents of those who perished. Armed with these new abilities, she must use her second chance to bring closure to their unfinished stories and solve the mystery of the accident, all while trying to escape a past that continues to haunt her. Michael Thorn, President of Entertainment at Fox Broadcasting Company, said "When I first read Talent, I was immediately hooked, as it took me on an incredible journey I'll never forget. This project accomplishes two professional goals of mine: work again with Graham Yost, one of the finest creators in the business; and transition Talent from feature development into the world to television. 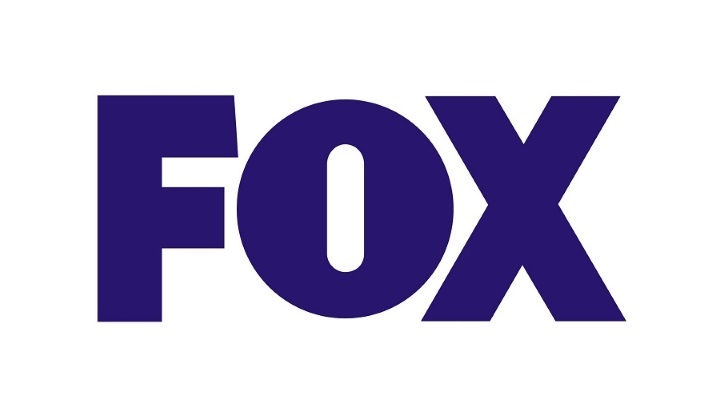 In Graham, Neal Moritz, Sony and Boom, we have the perfect partners who have the vision to bring this fantastic story and its characters to life as we take these important steps in building future Fox." Yost added, "I am very excited to be adapting this wonderful graphic novel. I think this could be a thrilling, emotional and, if I don't blow it, thought-provoking show. It's great to be working with Charlie Collier, Michael Thorn and the team at Fox."